The third and final trailer for Rogue One: A Star Wars Story has dropped and it's given us the best look at the film yet. The trailer has Felicity Jones' character, Jyn Erson in the front and center. It shows us a glimpse of her past, the origins of the Rogue call sign, and puts the gritty wartime story of Rogue One with elements familiar to Star Wars fans (a child with absent parents fighting evil, for starters). 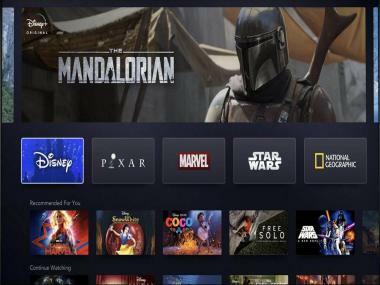 Gareth Edwards, the director of the film, announced the trailer yesterday on The Star Wars Show, where he also unveiled the official theatrical poster for the film. The poster shows off the main cast of characters set against the Imperial forces on the planet Scarif. The trailer opens with Imperial forces advancing on a farm, while Galen Erso comforts his young daughter, telling her that he's doing it 'to protect her,' before an adult Jyn wakes up in a prison cell and alliance forces trying to break her out. Surprisingly there is very little of Darth Vader in the trailer. 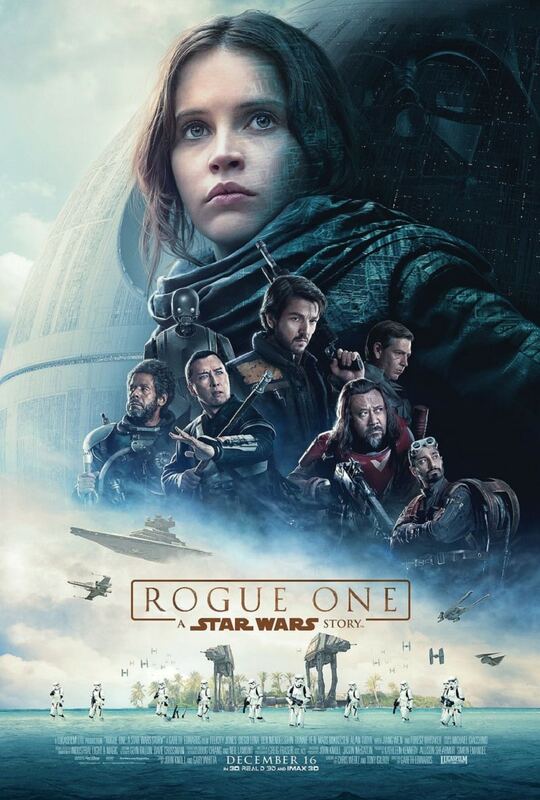 Rogue One is set before Star Wars: A New Hope, and follows an unlikely team of heroes who are tasked with stealing the plans of the Empire’s new weapon, the Death Star. It has also been widely reported that Disney has been careful to downplay its expectations for Rogue One. 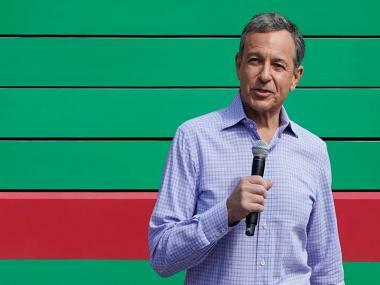 It’s the first major film set outside of the traditional saga, and has been characterised as 'an experiment' by the company’s CEO, Bob Iger. The next standalone film about Han Solo starring Alden Ehrenreich is set to arrive in 2018, while a third was recently announced for 2020. Rogue One: A Star Wars Story will arrive in theaters on 16 December 2016.